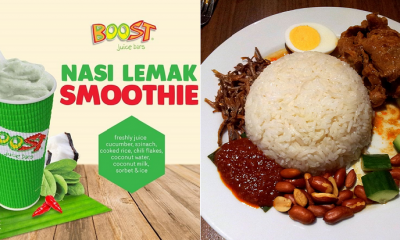 Boost Juice Launches New Nasi Lemak Smoothie, Available Only On 1st April! 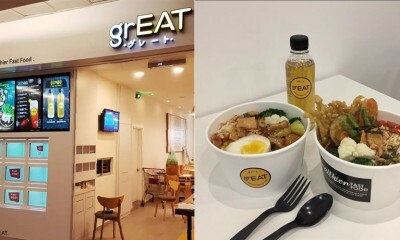 Say Goodbye to Waiters, This is the First Automated Restaurant in Malaysia! 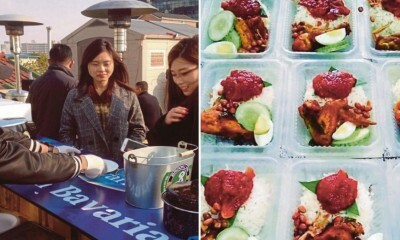 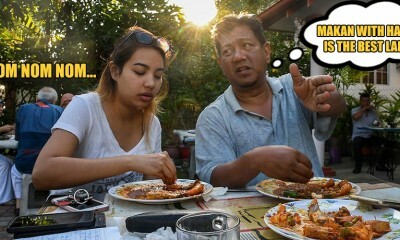 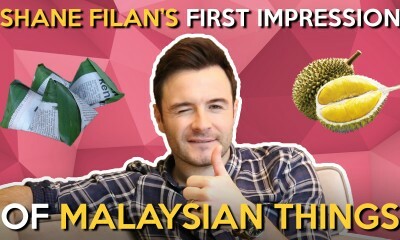 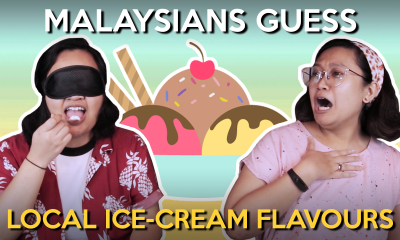 South Koreans Are Falling in Love with Nasi Lemak Thanks to This Malaysian! 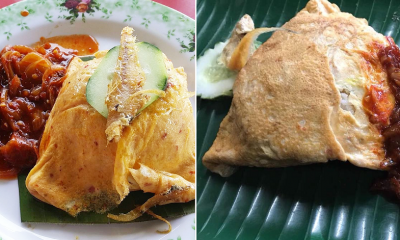 This Stall in Kajang Serves Egg-Wrapped Nasi Lemak and We Can’t Stop Drooling! 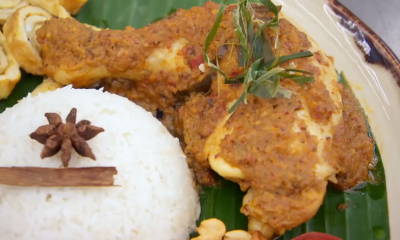 Miss Universe Malaysia’s National Costume Was Just Revealed and it’s Nasi Lemak-Inspired! 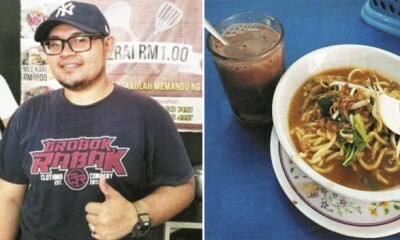 This Restaurant Still Serves Food and Drinks at RM1 in 2017! 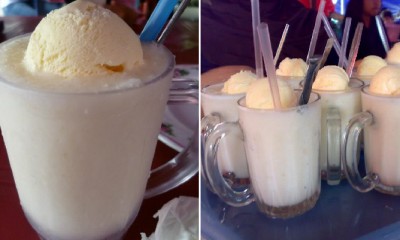 This Stall in Jinjang Serves Coconut Shakes Just as Delicious as the Melaka OG! 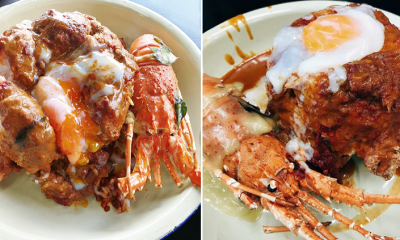 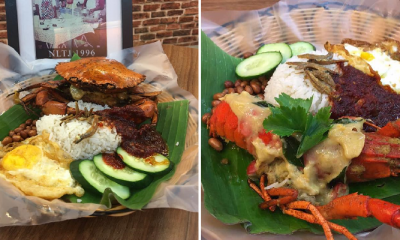 This Restaurant in Cheras Offers Yummy Nasi Lemak Lobster & Crab Starting from Only RM20!